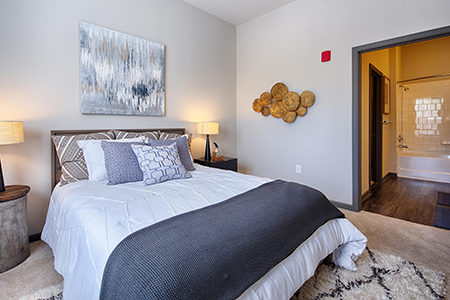 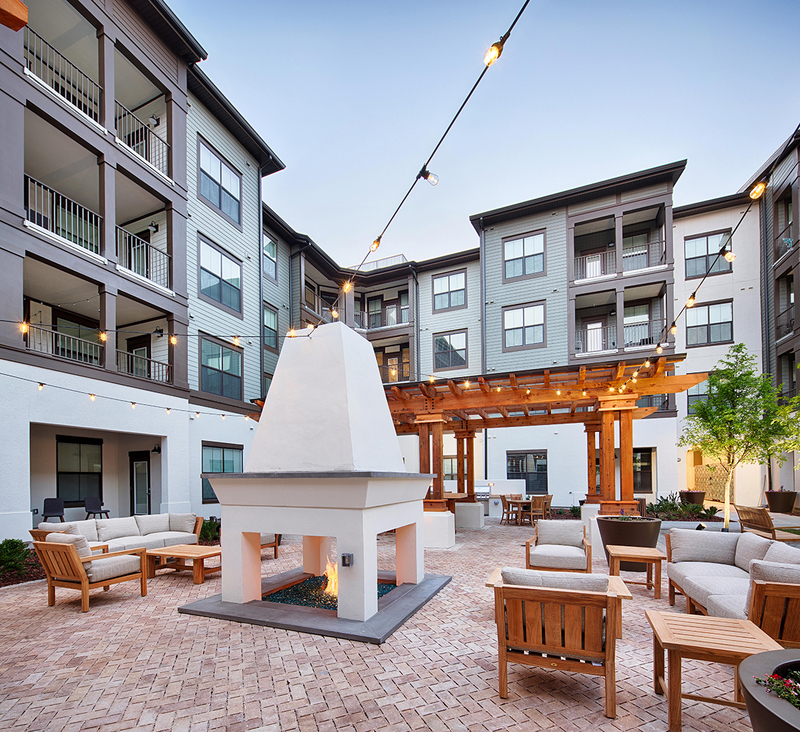 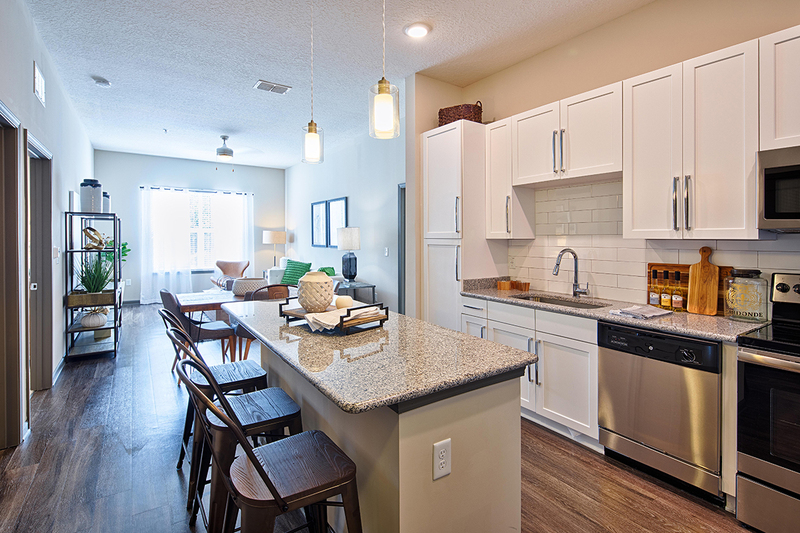 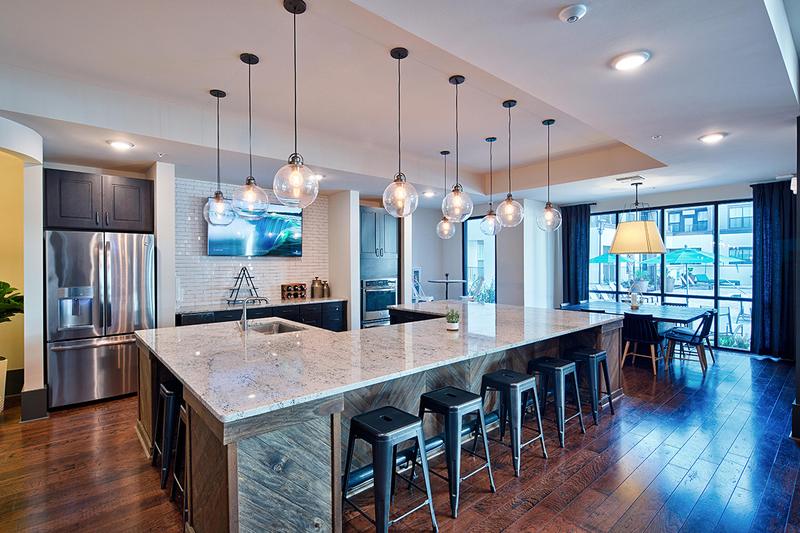 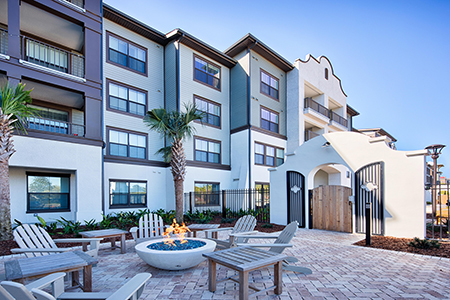 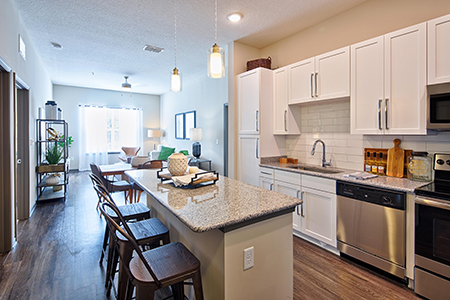 Units feature granite countertops throughout, ceiling fans in living rooms and all bedrooms, subway tile backsplashes, upgraded refrigerators, stainless steel appliance package, oversized patios, large walk-in closets, and washers and dryers. 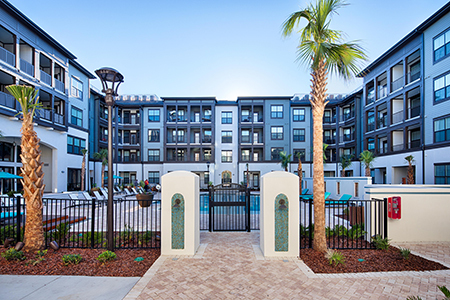 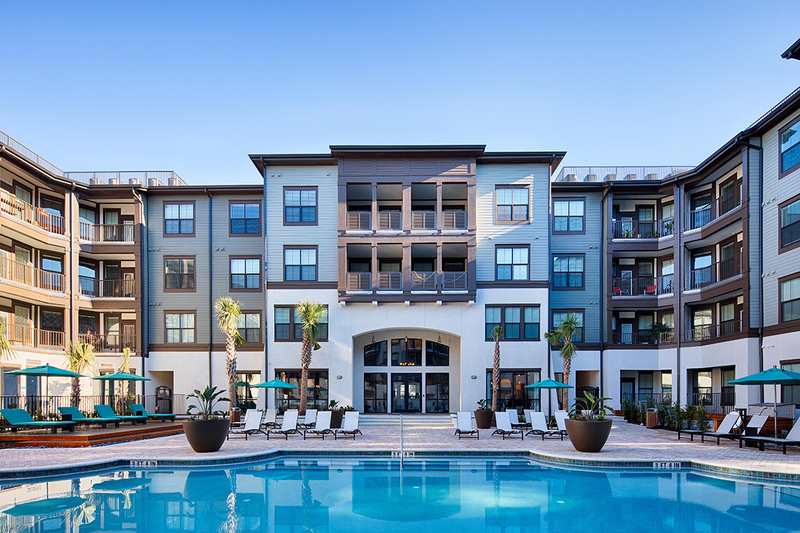 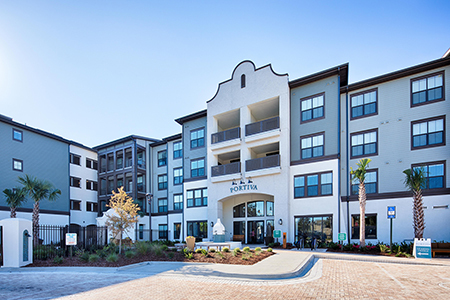 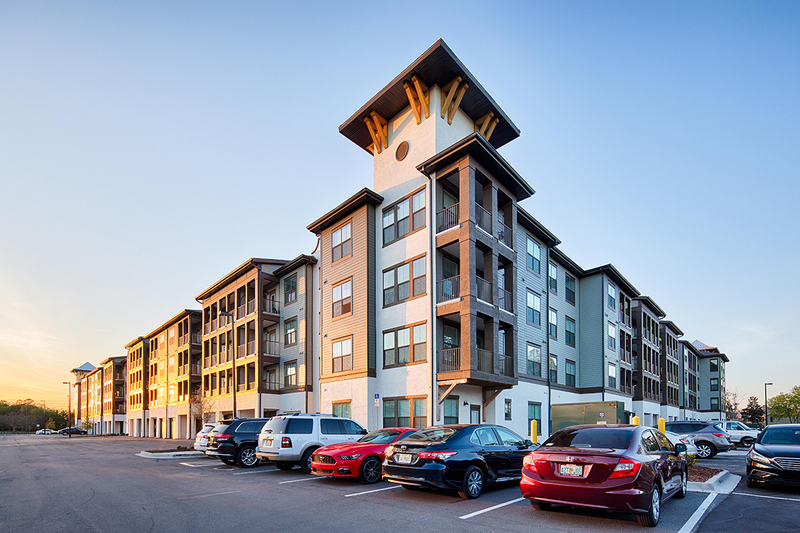 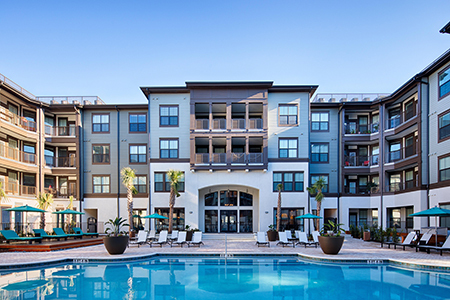 Residents will have easy access to the popular St. Johns Town Center for shopping and restaurants. 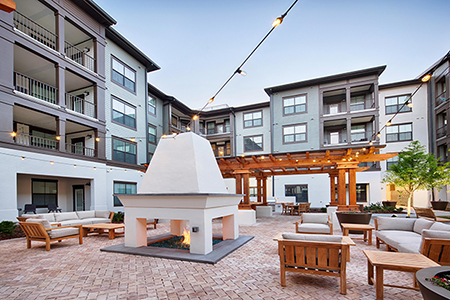 Amenities include saltwater pool, shaded hammocks, outdoor fire pits and fireplaces, car wash station, bike repair/storage station, dog park, bocce ball court, summer kitchens, and outdoor televisions for entertaining. 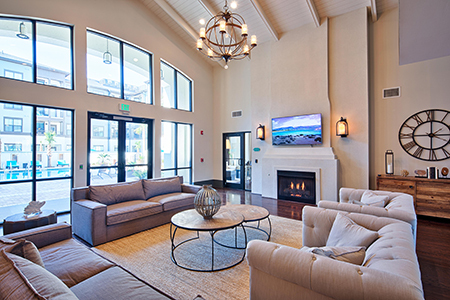 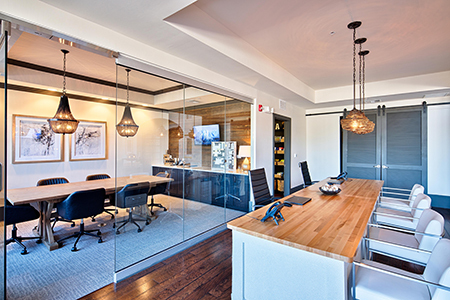 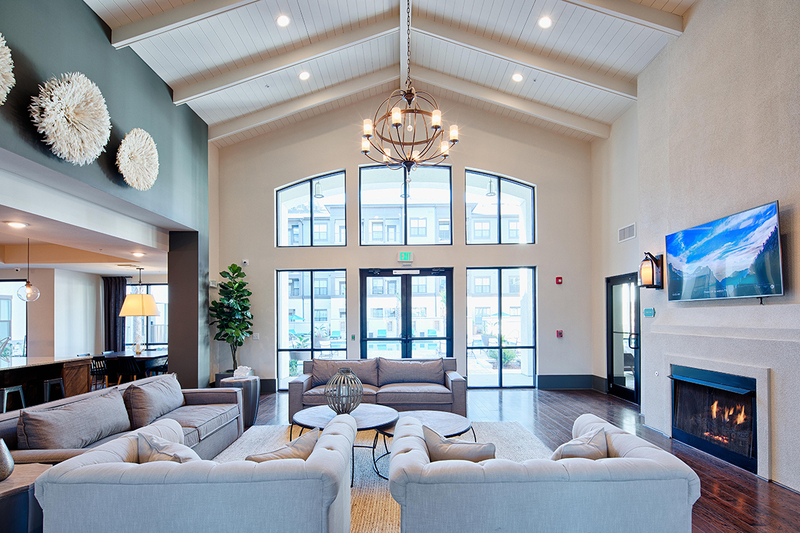 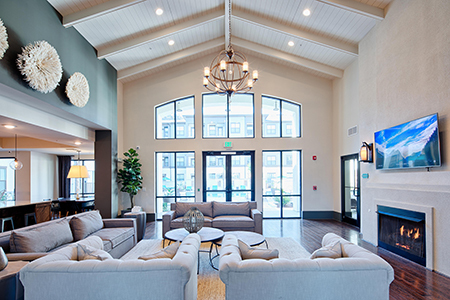 Clubhouse amenities include fitness center, yoga room, on-demand fitness classes, cyber café, and open entertaining spaces.